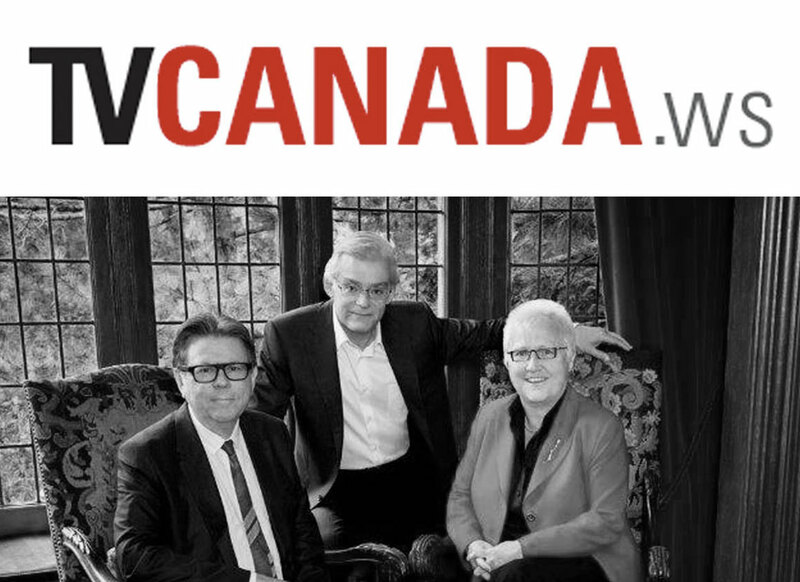 Jacqueline Kelly, John Vandervelde and Michael Hirsh, Canadian entertainment business veterans, have partnered for the launch of The Entertainment and Media Finance Group (TEAM). Based in Toronto, TEAM will provide professional financial advisory services along with interim/specialized lending for small and mid-sized movie and TV producers in Canada. The company will offer interim and government incentive financing, tax credit optimization, co-production structuring, third party lender support and loan monitoring. Throughout their careers, TEAM principals Kelly, Vandervelde and Hirsh have produced more than 4,000 television episodes and 20 feature films over the last 30 years.